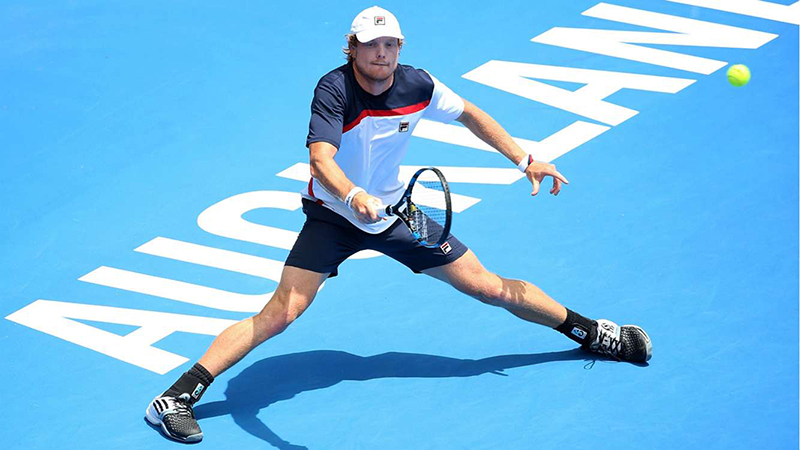 Golden Star Management client, Matthew Barton has had a strong comeback in the ASB Classic Auckland, after numerous battles with injury. Barton won qualifying matches against Artem Sitak (7-6 6-0) and Denis Kudle (6-2 6-0) and went on to face world no. 32 Steve Johnson in the first round, winning 6-3 3-6 6-3. Barton’s consistently impressive serve and 13 aces carried him through to the first round victory. Barton is scheduled to play top-seeded and world. no 7, David Ferrer on January 13. We congratulate Matthew on his victories & wish him all the best! For further enquiries regarding our range of services, don't hesitate to call or email us.